E-commerce giant Amazon has launched an online marketplace in India in a bid to further establish itself in one of the world’s biggest emerging markets. The new site serves as an online marketplace for third-party sellers to list their products and sell directly to consumers. 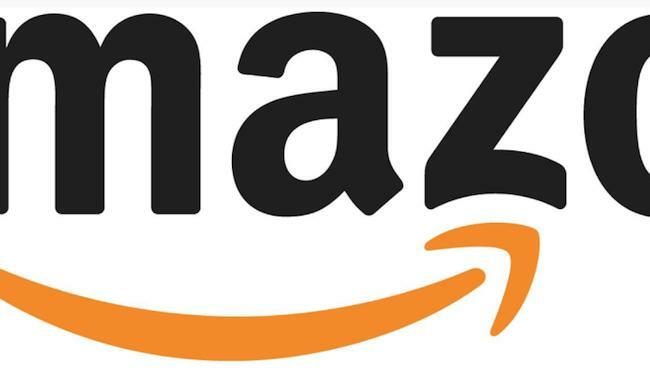 While Amazon.in is initially selling only print books and Blu-ray/DVDs of movies and TV shows, it will in the coming weeks expand its offering to mobile phones, cameras and other tech products. The site currently lists some 7 million books – by both local and international authors – alongside 12,000 TV shows and movie titles. Local laws preventing multi-brand retailers from selling their own goods on the Web mean Amazon won’t be offering any of its own inventory to online shoppers in the country. It has, however, built a fulfillment center in Mumbai to help service online orders. Amazon already has a presence in the country, though not under its own name. Junglee.com, which serves as an aggregator and price comparison site, launched last year and now features a huge range of goods. With India’s 13 million online shoppers last year spending $800 million, Amazon’s latest move makes perfect sense – even more so when you learn that Internet penetration – in a country of 1.2 billion – currently stands at around just 8 percent.